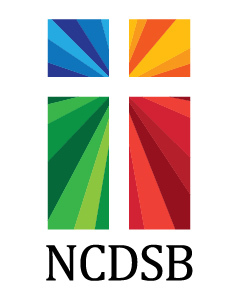 The Northeastern Catholic District School Board is proud to announce to the public our 2018-2022 Multi-Year Strategic Plan. The three main strategic directions are centered around Stewardship, Excellence and Learning. We will dedicate our efforts and time toward responsible stewardship of our God-given gifts and resources. We will dedicate our efforts and time toward innovative and excellent programs, services and opportunities that are responsive to our students and families. We will dedicate our efforts and time toward nurturing a culture of learning by investing in ourselves and one another.